Greengo Tips and KS Slim papers in 1 pack. 100% unbleached. 140 grams unbleached tips and 14 gr/m2 papers. Greengo Tips and KS Slim papers in 1 pack. 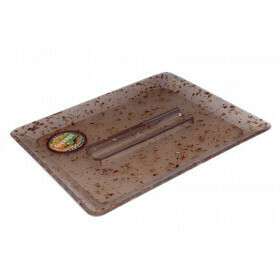 140 grams unbleached tips and 14 gr/m2 papers. 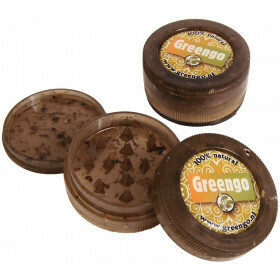 Forget about all the other brands, because Greengo papers are the first rolling papers made of 100% unbleached paper. Greengo rolling papers are made from FSC certified, unbleached paper pulp and have the ideal thickness of 14 gr/m2. 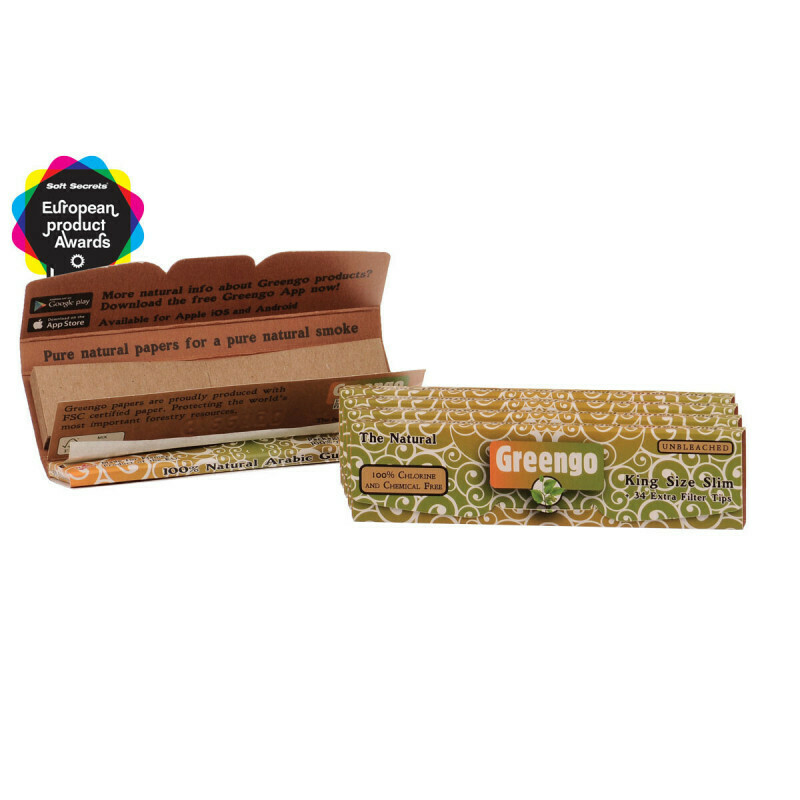 Greengo rolling papers are packed in boxes made of 200 gr/m2 fully recycled paper. 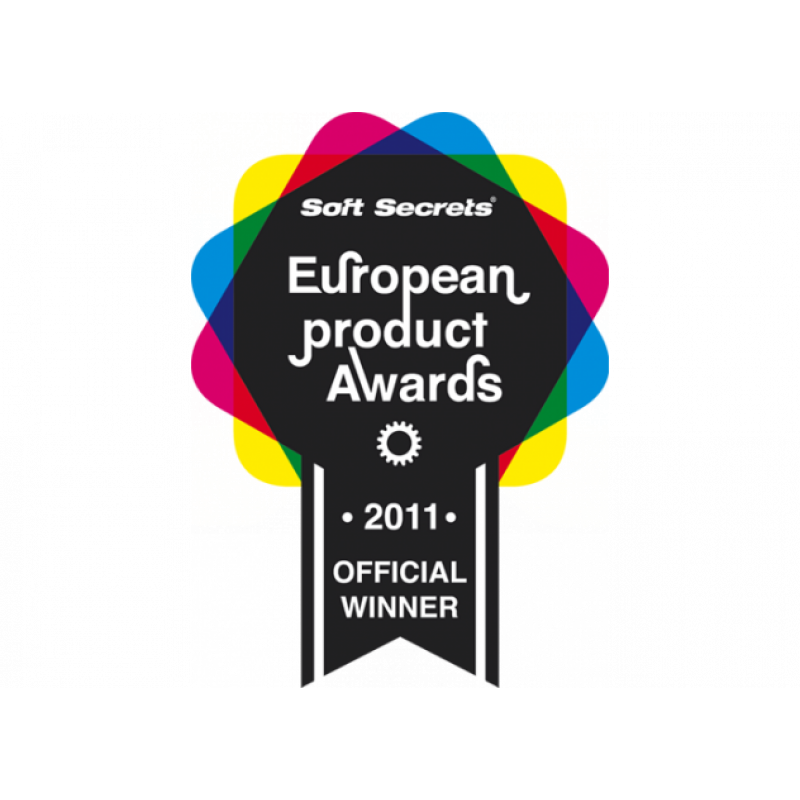 Better for the environment, perfect for you!